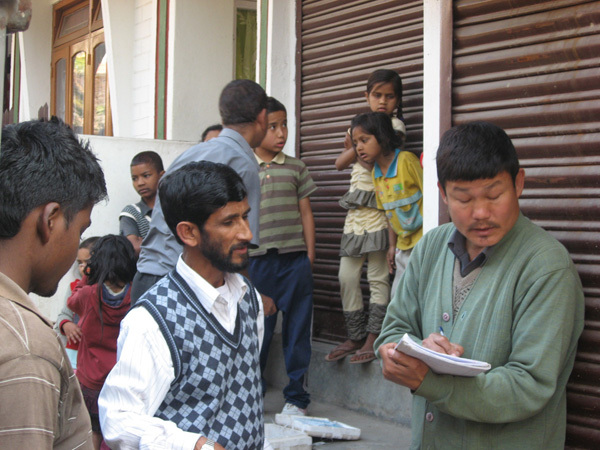 Anti-Rabies Vaccination Camp at Lower Gumba Hatta, Kalimpong. 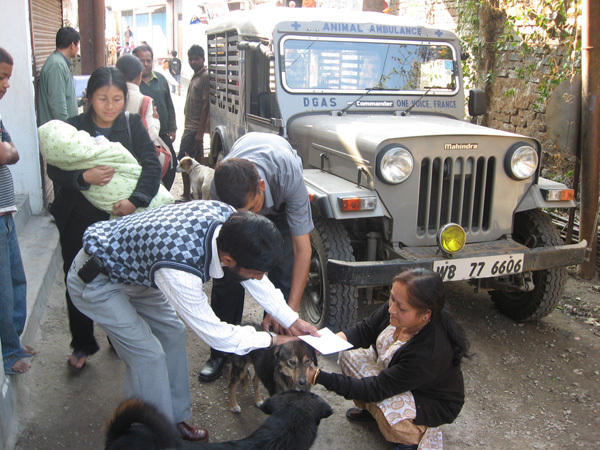 Anti-Rabies Vaccination Camp was organized by KAS at Lower Gumba Hatta on the 4th of February 2011. A total of 23 owner dogs and 1 stray dog were vaccinated against Rabies. The local residents and children’s actively participated in the program, especially the children’s were seen informing owners of nearby houses having pet dogs to come and vaccinate their pets.